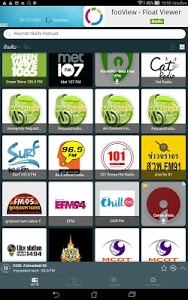 Radio Thailand is a free radio app with more than 200 Thailand radio stations. 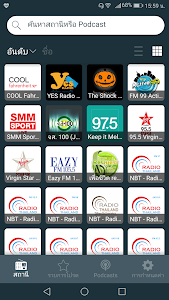 With a modern, beautiful and easy to use interface, Radio TH gives you the best experience when it comes to listening to radio online and FM radio. 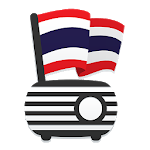 With Radio Thailand you can listen to the best online radio stations and follow your favorite shows and podcasts for free. 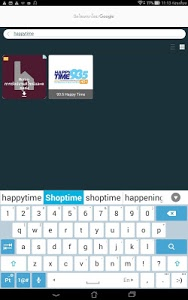 You can choose amongst sports, news, music, comedy and more. 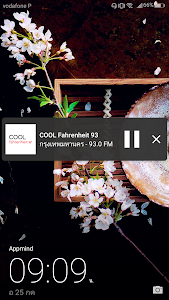 With Radio Thailand you can listen to radio FM even if you are abroad or while using other apps and find out which song is currently playing on the radio (depending on the station). 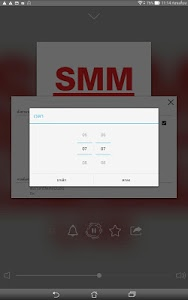 You can also set an alarm to wake up with the FM radio station you love or set a sleep timer to turn the app off automatically. There are many available options, you can choose between day or night mode interfaces, listen through the smartphone's loudspeakers or via Bluetooth or Chromecast, share with friends via Social Media, SMS or Email and many other features that enhance your experience. 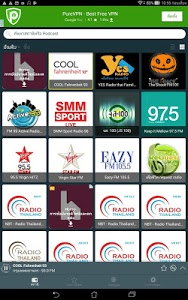 Cool 93, 95.5 Virgin Hitz, Request Radio, Ondio.in, SMM 96 Sport Radio, FM99 Active Radio, Eazy FM 105.5, Green Wave 106.5 FM, Chill FM, EFM 104.5, 96.5 FM Thinking Radio, Met 107 FM, 101 Rrone FM Radio, Eingdoi Radio, LTM FM 95, Get 102.5 FM, FM One 103.5, News 100.5 FM, Isan FM 98, The Shock FM 101, Thai Radio, 88.5 EDS FM, 90 RakThai, Virgin Star FM, 93.5 Happy Time, BKK FM 91, 106 FM Family News, Fung Fung Fung, Musichitz Radio Pop, Mellow 97.5 FM, City Radio Pattaya, NBT Radio Thailand and many more FM radio stations. Listen to radio online! 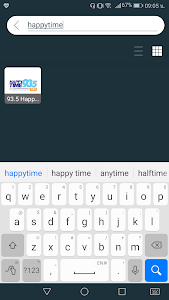 Searching for the best performing internet radio app? Look no further! 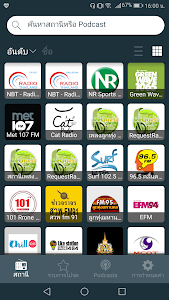 With more than 6500 reviews, Radio Thailand has an average of 4.6 (out of 5.0) rating. Our compromise is to continue improving our users experience by providing the best playback quality and a very reliable app that outperforms competitors. 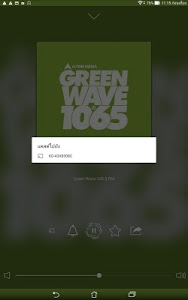 We already have more than 200 radio stations from Thailand in our database, but still, if you do not find the station you're looking for, please send us an email to [email protected] and we will try to add that radio station as soon as possible, so that you don't miss out your favorite music and shows. 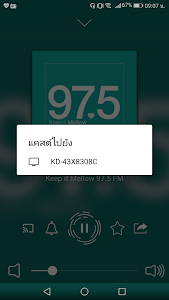 ⚠️ Radio Thailand requires an internet connection, 3G/4G or Wi-Fi networks in order to tune in radio stations. There may be some FM radio stations that do not work because their stream is temporarily offline. 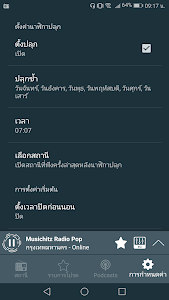 Similar to "Radio Thailand - Radio Online"